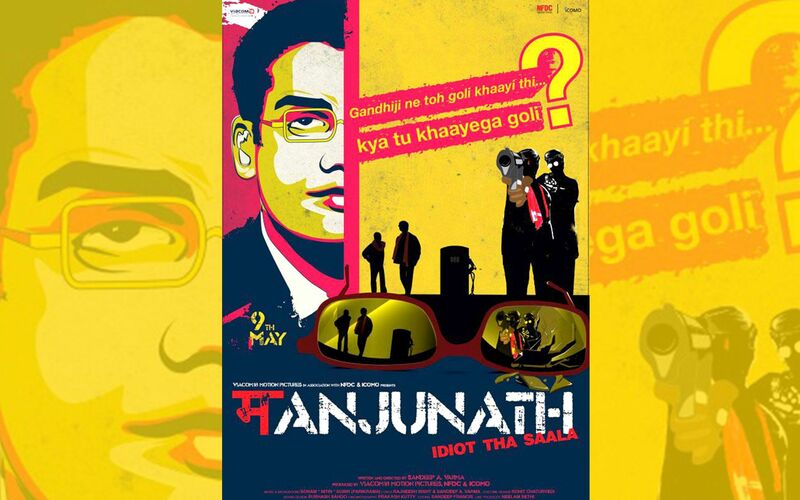 Manjunath is a Hindi movie based on real-life tragic incident about a 27 year-old young man Manjunath Shanmugam, who worked in IOC (Indian Oil Corporation) as sales officer who was shot dead on duty by a petrol pump owner and goons for sealing owner’s petrol pump for selling adulterated petrol in Lakhimpur Kheri, UP in 2005. Manjunath is one of deceased individuals in India who was murdered while serving his job honestly. Last year, we watched Hansal Mehta’s Shahid who served his country with honesty as a lawyer and paid the price. Lows of the movie???? As compared to Shahid, sadly this movie couldn’t do that level of justice as was expected to show. Movie is off-color with flat dialogues, very average performances and never fitting background score due to reasonably being a low-budget despite being produced by Viacom 18 Motion Pictures. Director fails to milk an inspiring story and at many occasions, high break-pointing scenes don’t create any sensation to grow your nerves. Drunk Manjunath’s attempt of romancing his friend in her room is so cold as well as the most important scene of Manjunath’s murder goes poiseless. The debutant actor who played Manjunath do resemble Manjunath a lot but fails to inspire the viewer due to lack of acting skills or experience. 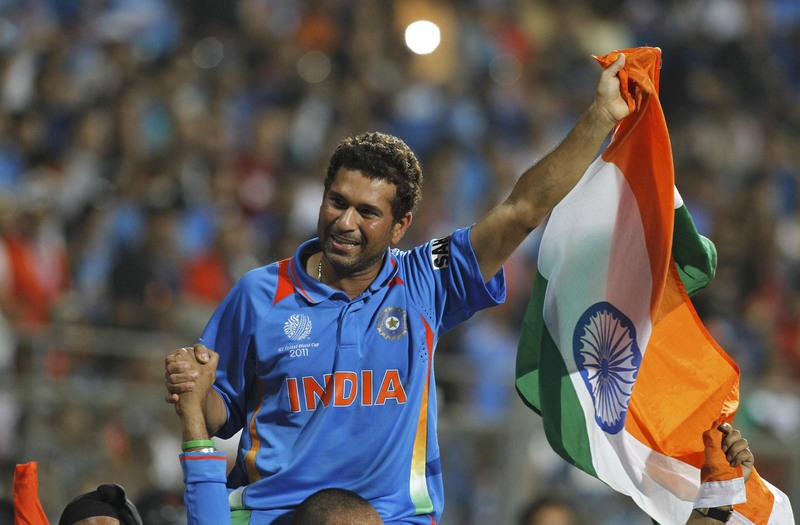 I may choose Madhavan over him if I was director. 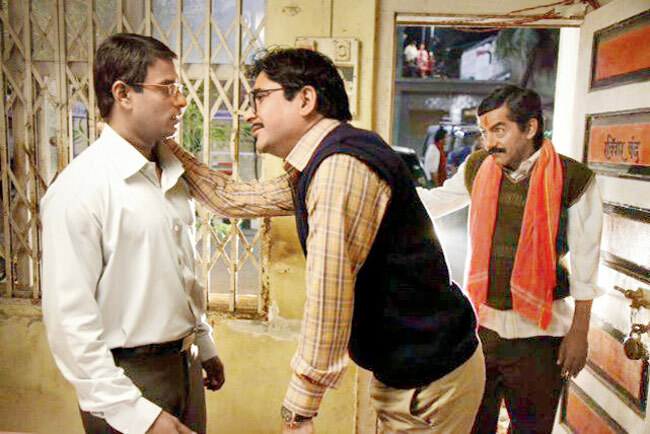 Plus point of the movie is that going from Manjunath’s IOC work till his murder, it will HITTT YOUUU HARDDDD!!!! Making this movie was a brave attempt keeping in mind the movie exposed corruption in state of Uttar Pradesh as some part of movie was shot in Lucknow including Indian Institute of Management (IIM) where he did his MBA. Also what goes ahead is all Manjunath’s moments/scenes with his parents which were very realistic and touching. Casting well-known artists like Seema Biswas, Divya Dutta, Kishore Kadam and Yashpal Sharma brought more attention. Despite being a sorry state of movie-making, Manjunath holds a strong message and raises voice to reduce if not dismantle corruption. A one-time but a must-watch movie. The film was supported by the Manjunath Shanmugam Trust through which the support of IIM-Lucknow and Manjunath’s parents were enlisted.